Two years ago, during the Advent season, I showed the story A Small Miracle by Peter Collington to preschoolers. Peter Collington is a master at painting rich, narrative tales without a single word. I told the children that we would read the story with our own eyes and our own hearts. The children were attentively looking at the pictures and excitedly telling the story when I asked, "What do you see?" or "What do you feel?" The story was about an elderly woman who asked for alms on a winter day but no one paid attention to her. She sold her musical instrument but a thief stole her money. The thief also tried to steal the money from the poor box at a church. She fought him and saved the money for the poor. She returned the money to the church and rebuilt the nativity scene which had been knocked down by the thief. We stopped the story at the scene of the elderly woman asleep in the snow on her way home and I asked the children to draw a picture of what they would like to give to Jesus and to the woman for Christmas. Some drew houses, blankets, food, stoves, bathtubs, etc. However, Andrew shared his picture and said, "This is a tiger. And he is a nice tiger for Jesus." This reminded of me Isaiah 65:25: "The wolf and the lamb shall pasture together." 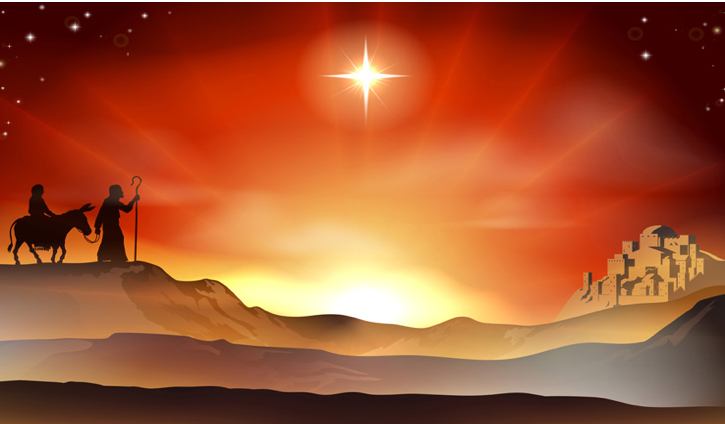 Advent is the special season when we often ponder the Incarnation, the mystery of Emmanuel, God among us. Two thousand years ago, He came to us because He loves us and wants to be with us. His love and presence is ever the same. But what about our love and our presence to Him in us, in our families, in our workplaces, in our world, in "social justice," and in the Eucharist? 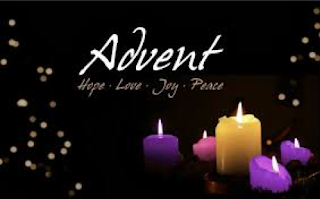 Advent is about immersing ourselves in God's boundless love. 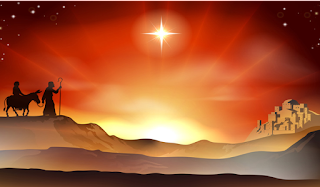 It is about renewing our identity and our call, "Emmanuel, God among us." God is already here! He is knocking at the door of our heart. He waits patiently for our love and our response, "Behold, I stand at the door and knock; if anyone hears my voice and opens the door, I will come in to him and eat with him, and he with me" (Revelation 3:20). Let us respond to God's love in our daily lives with faith, love, and courage as Mary and Joseph did. And let us imitate a child's spirit of simplicity, eagerness, and enthusiasm to welcome our Lord Jesus! 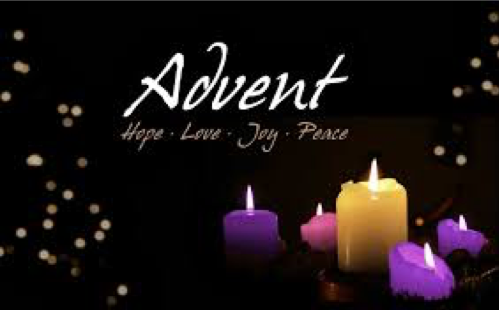 May you have a spiritual Advent preparation! Written by Sister Truc Nguyen, D.C.